Love. Death. Stalin. Dentistry. The sixteen stories in A Short Journey by Car give us a cast of characters struggling with forces that perplex and threaten to consume them. From a turn-of-the-century Parisian café where a waiter witnesses the birth of modern cinema to a reminiscence about swimming lessons among sisters who are struggling with bigger contingencies, we come upon people in the midst of upheaval reacting with humour, anger, and, often enough, grace. Durcan introduces us to a world of blissfully deluded medical research subjects, riot cops and activists with startlingly similar preoccupations, a toilet smuggler ambivalent in his pursuit of the American dream, and sons at once dutiful and vengeful. Includes Durcan's 2004 QWF/CBC Short Story Winner, "Kick." 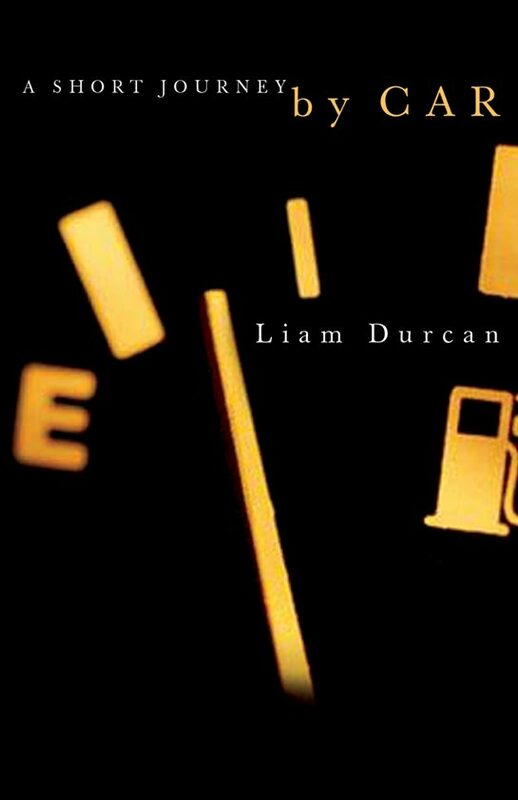 "Liam Durcan spins dynamite stories of unease and empathy and anarchy, a foreboding chill as we race to the hospital, drive with Stalin's doomed dentist, ride with a trucker smuggling super-sized toilets. His characters are serious and slapstick and nervous, hurtling unhappily into the mortal world, into the wild rumpus." Mark JarmanLiam Durcan was born and raised in Winnipeg and now makes his home in Montreal where he works as a neurologist. His fiction has been published in Fiddlehead, Zoetrope, The Antigonish Review, and Maisonneuve. He won the 2004 QWF/CBC Quebec short story competition, has been nominated for the Journey Prize and was featured in Coming Attractions '03. Liam Durcan was born and raised in Winnipeg and now makes his home in Montreal where he works as a neurologist. His fiction has been published in Fiddlehead, Zoetrope, The Antigonish Review, and Maisonneuve. He won the 2004 QWF/CBC Quebec short story competition, has been nominated for the Journey Prize and was featured in Coming Attractions '03.